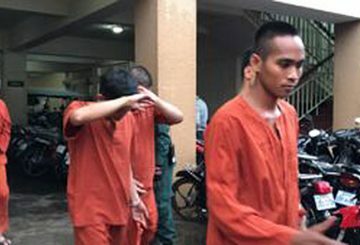 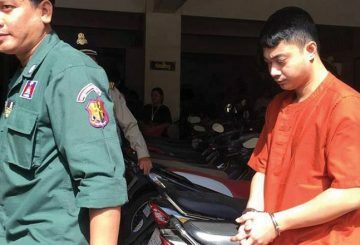 Phnom Penh Court tries four men over a violent brawl sparked by a dog bite. 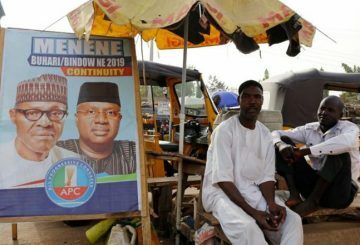 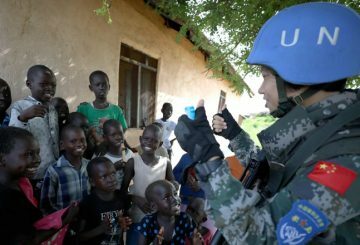 Several member states of the United Nations called for plans to ensure the safety and security of peacekeeping personnel. 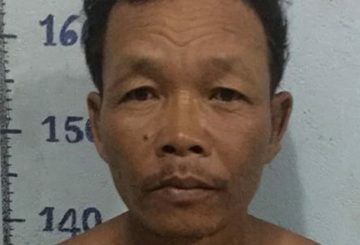 Phnom Penh Court convicts an ex-police officer of intentional acts of violence and sentenced him to two years behind bars. 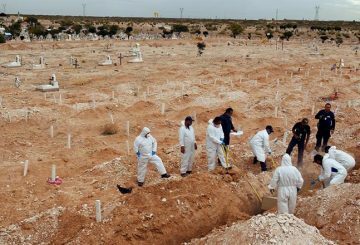 Murders in Mexico rose by 33% in 2018, breaking the record for a second year running. 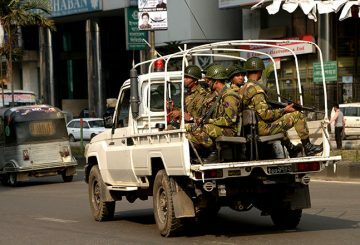 Nationwide voting opened morning, in Bangladesh’s general elections. 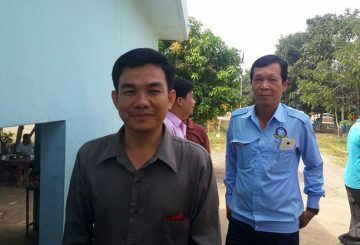 Din Puthy is planning to file an appeal after Banteay Meanchey Provincial Court found him guilty of violence. 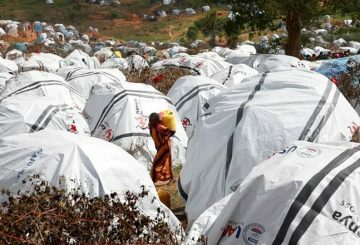 About 255,000 people have been displaced by ethnic violence in western Ethiopia. 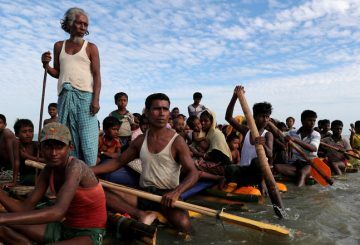 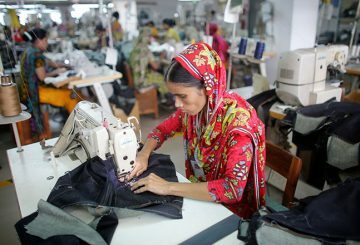 Bangladesh’s clothing manufacturers are worried violence will spread. 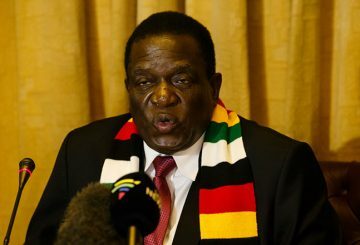 Zimbabwe’s military used excessive force. 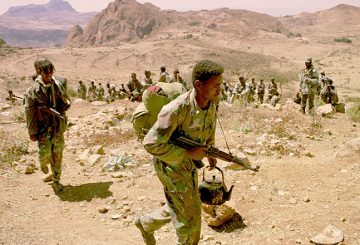 Heavy fighting between ethnic groups in southern Ethiopia has killed at least 21 people. 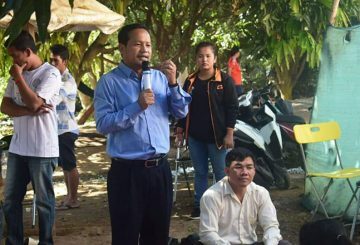 Prime Minister Hun Sen yesterday defended three of six unions leaders found guilty of instigating violence over their roles in violent protests dating back to 2013, noting that they were not involved in the violent demonstrations. 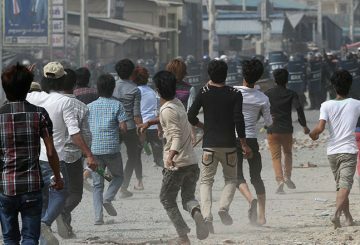 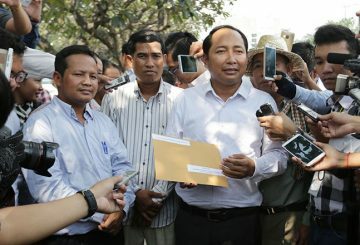 Phnom Penh Court found six union leaders guilty of instigating violence over their roles in violent protests dating back to 2012. 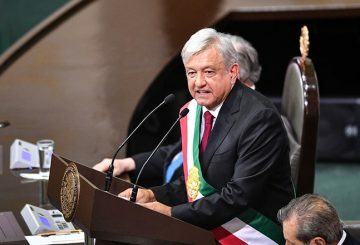 Obrador defends a plan to end lawlessness. 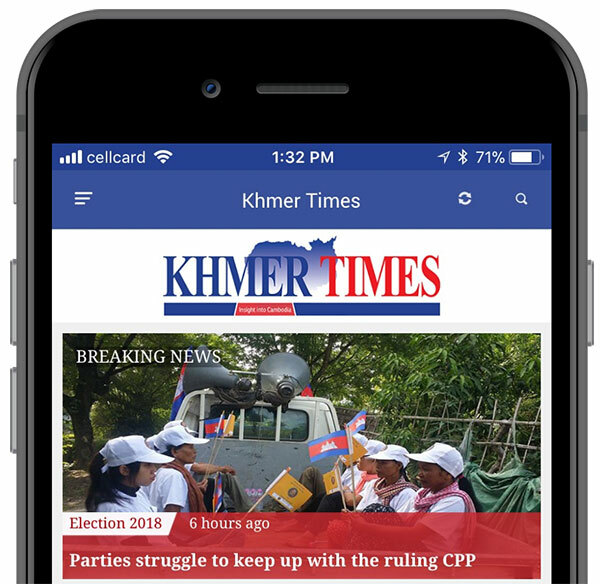 Phnom Penh Municipal Court will on Friday begin the trial of six union leaders charged over their roles in deadly protests following the 2013 election. 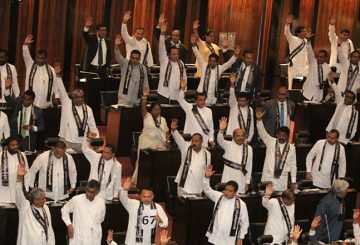 Sri Lanka’s parliament erupted in violence over calls for another no-confidence vote. 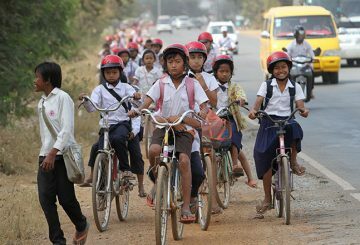 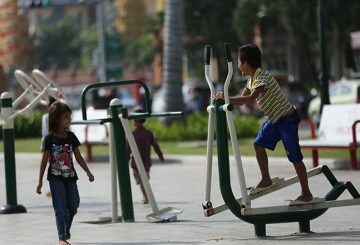 Unicef has welcomed a reminder issued by the Labour Ministry for businesses to prevent child labour. 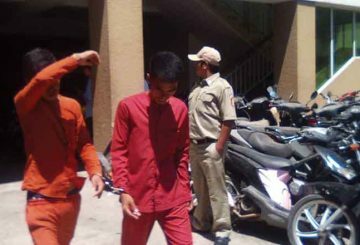 The trial for three people accused of beating Cambodia University professor begins. 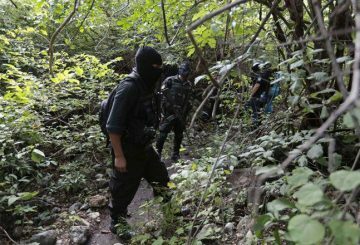 The bodies of at least 166 people have been found in the Mexican state of Veracruz. 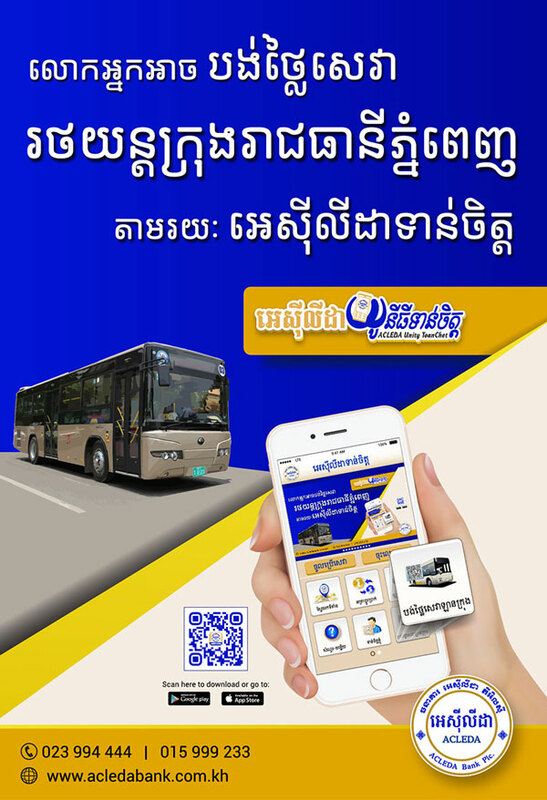 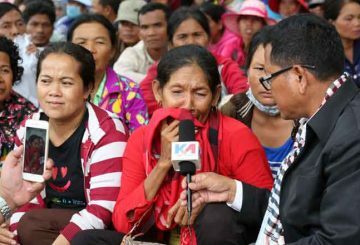 Pursat Provincial Court charges a 51-year-old man over the death of his wife. 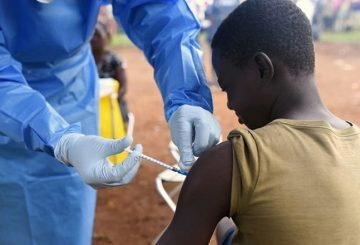 Congo approves four more experimental treatments against the deadly Ebola virus. 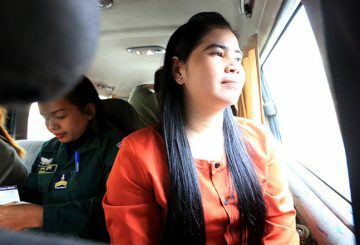 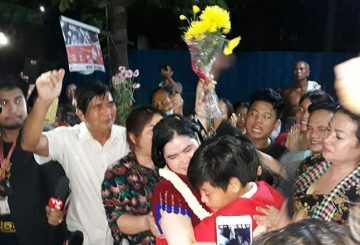 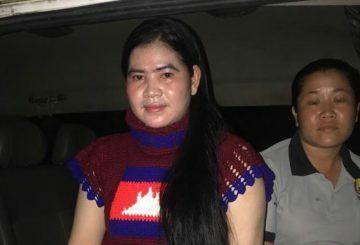 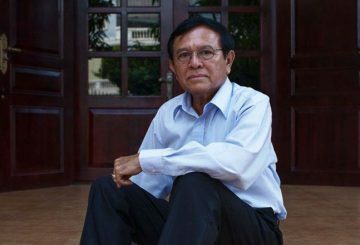 A Justice Ministry official dismisses demands to release land rights activist Tep Vanny. 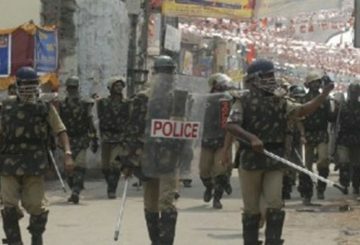 Violent clashes between police and the Maratha community demanding quotas for government jobs erupted in Maharashtra.